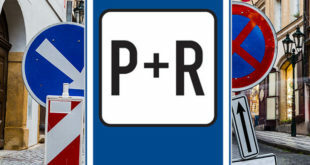 Thousands of new parking spaces will be added to the parking zones in Prague 5, 6 and 8. There will also be more blue zones for residents, mixed purple zones, and orange zones only for visitors. The zones will become paid parking zones on 26 August. The pricing of paid parking will change as well. “The reason we’re expanding the zones is that the current ones have proven themselves useful. 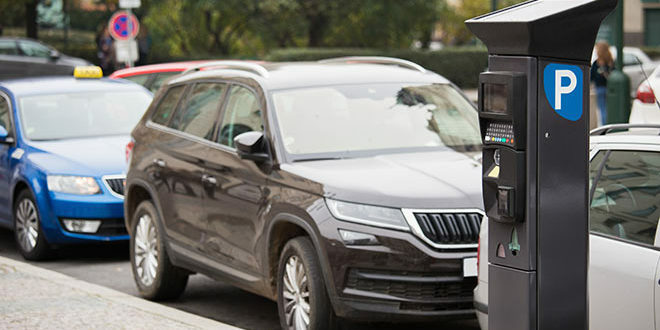 Praguers have confirmed that parking spaces have freed up for Prague citizens and are no longer being taken up by out-of-the-city drivers,” claims vice-mayor Martin Slabý (from the political party ANO). 5776 parking spaces will be added. Most of them will be added in Prague 5 (2335 spaces) and Prague 8 (2314 spaces). Prague 6 will receive 1117 new paid parking spaces. 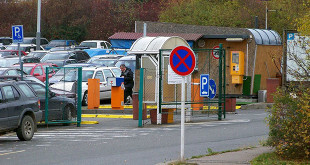 “Reserved parking spaces are not included in the previously stated numbers,” said the spokeswoman for TSK Praha Barboa Lišková. In Prague 5, spaces will be added in the areas of Starý Barrandov, Malvazinky, Hřebenka and Motol. In Prague 6, parking will become paid in another part of Petřiny and Evropská třída all the way to Veleslavín. In Prague 8, it will be Střížkov, Horní Kobylisy and the Nad Ládvím area. There will be more blue zones, which are only for residents, purple zones, which are both for visitors and residents, and orange zones, which are only for visitors. Green zones will keep slowly disappearing from Prague. The exact plan of the new zones is available on the council’s website for parking zones. 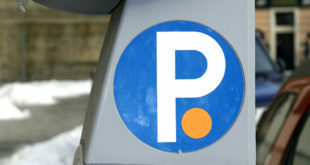 “Starting 24 August, changes in parking pricing will be made. These changes will come into effect two days prior to the opening of the parking zones, that is on 24 August,” clarified Lišková. The annual fees for businessmen will be cut; they will pay 7000 CZK a year for the first car. Resident fees for the first car will remain unchanged at 1200 CZK per year; fees for the second car will go down 5000 crowns, dropping to 7000 crowns per year. Disabled persons will pay the same annual fee as senior citizens over 65 years of age, 360 CZK per car. Prague 1 and 2 will transition to the new parking system in October, and Prague 7 will do so in February. The city will mostly see new purple zones.